10 Jul 2018 --- Fermentation is an age-old process but has been experiencing a revival in recent years with a broader recognition of the health benefits offered as well as the unique taste attributes it can deliver. With fermentation seen as a natural and authentic process, new product development and heightened consumer awareness have combined to bring a raft of traditional products to our supermarket shelves. 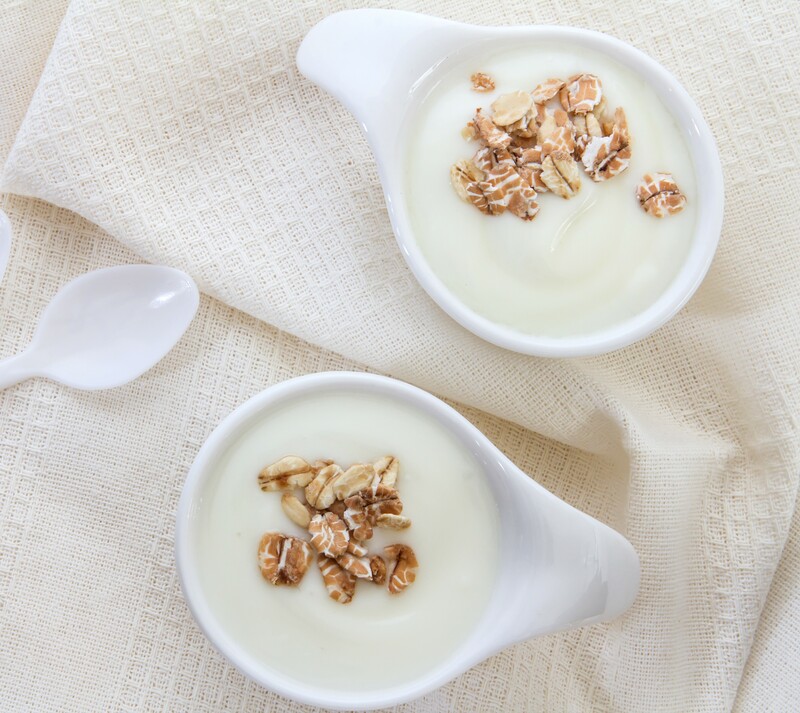 Yogurt is one of the best-known fermented food and it had already moved into the public awareness with the rise of probiotic yogurt in the mid-1980s. A focus on its health benefits, particularly with regard to digestive and immune health helped this revival. A revamp and repositioning of other related spoonable and drinkable cultured dairy options followed, including crème Fraiche, Skyr, lassi and kefir. Today’s bakers face growing consumer demands. Ideally, products should be natural and healthful and convenient with taste sensations. Meeting these high expectations requires innovative solutions and ingredients – and in some categories, fermentation is the key, according to Michael Gusko, Managing Director, GoodMills Innovation. “Fermentation is a gentle and very traditional method of processing food and prolonging its storage life. Consumers link fermentation with authentic and natural foods, just like the ones their grandparents had in their pantries years ago. In the last few years, as gut health has become more and more important for consumers, we have seen a rediscovery of fermentation. The lactobacilli involved in the fermentation process are also important probiotics for our intestinal microflora. Consumers also like fermentation because it provides staple foods with a characteristic aroma profile and taste sensation – in a completely natural way and without adding any flavors or flavor enhancers,” Gusko tells FoodIngredientsFirst. Click to Enlarge“Also in our ancient grain 2ab Wheat – an easy to digest alternative to modern bread wheat for wheat-sensitive consumers – fermentation is one of the keys to lowering the content of FODMAP, a group of difficult to digest short-chained carbohydrates and sugar alcohols that can cause gastrointestinal issues in sensitive individuals. By fermenting the flour, we have been able to reduce the level of FODMAP to a minimum,” Gusko notes. French-headquartered Lesaffre believes that one bread out of 3 in the world is made with their yeast. The recent fresh look at fermented foods is also creating a reinvigorated market opportunity for the use of these age-old processes, according to the company. Last week, FoodIngredientsFirst spoke with Antoine Baule, Lesaffre’s CEO about growth the current ingredients marketplace. Baule notes fermentation as probably the oldest food processing technique known to humankind. “It has been used to keep food good for longer and to facilitate their digestion too. We are really at the heart of natural ingredients with fermentation. To us, it is both a very good opportunity and a challenge, as there are many needs to address,” he says. You can read the article with Baule here and listen to the podcast interview here. 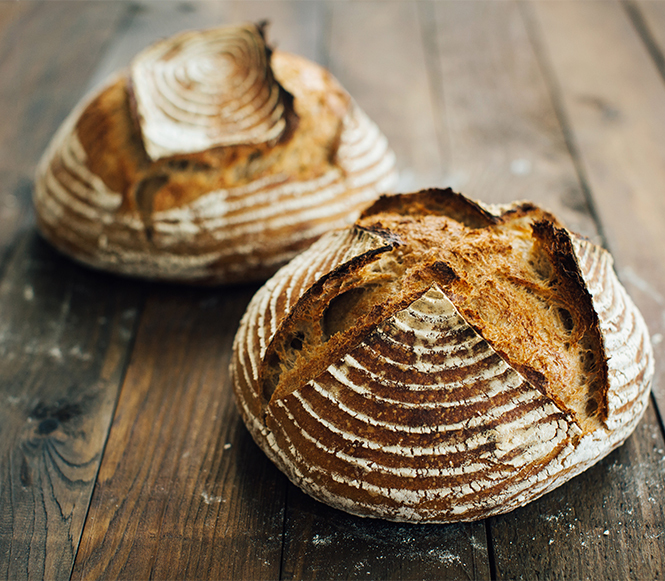 It has undergone something of a revival as artisan bread has become increasingly popular; however, and this has combined with rising interest in the health benefits of fermentation to drive new product activity forward. Artisan-style bread has been particularly prevalent in the US in recent years, with many of these now featuring sourdoughs. 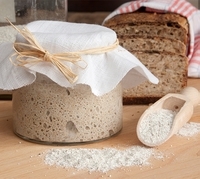 In Europe, where sourdough was traditionally much more in evidence in the bakery category and craft and artisan bakers play a much stronger role, there has been an even more extensive range of launch activity, with industrial bakers also starting to take on this type of product to a greater extent. “The bakery sector is different to other categories. Consumers don’t usually choose bread based on fermented ingredients. They ask for sourdough because they like the taste and value the traditional way of producing dough. Bakers can offer their customers all the advantages – from the unique taste to the improved nutritional profile – that fermentation has to offer and that will work in its favor,” notes Gusko. “Sourdough is a very traditional way to ferment bread. There are many other applications that we work on such as the new yogurts and kefir,” Baule adds. Chr. Hansen is also addressing the need for fermented foods and they believe that consumers are looking for food that offers new taste experiences, health benefits and authenticity. “Fermented foods meet these needs as they are healthy, they have a unique and authentic history with rich traditions behind them, and provide a new and exciting taste experience for consumers,” Laurent Hubert, Senior Director, Meat, Wine & Tests kits at Chr. Hansen tells FoodIngredientsFirst. “Our core business is helping foods ferment as intended – isolating the cultures that make them authentic and healthy in a natural way. We are always building off of the end consumer, and our customer’s feedback to meet market demands, support market innovation and improve technologies,” Hubert explains. Many new products involve fermentation. Therefore, according to Hubert, Chr. Hansen tries to be a key innovation partner across segments as there are so many applications that are both tapped and untapped. “Dairy and meat are larger application areas currently, and we see increasing growth in fruit & vegetable applications as well,” he adds. “Because we have such a strong knowledge base in fermentation, we have the competencies to be at the forefront of innovation, partnering with our customers and digging into our deep store of strains and technical expertise to find solutions for new concepts. From this position, we see many unexplored areas in dairy, meat, and fermented beverages. We are always working at new solutions to meet new needs,” Hubert concludes.